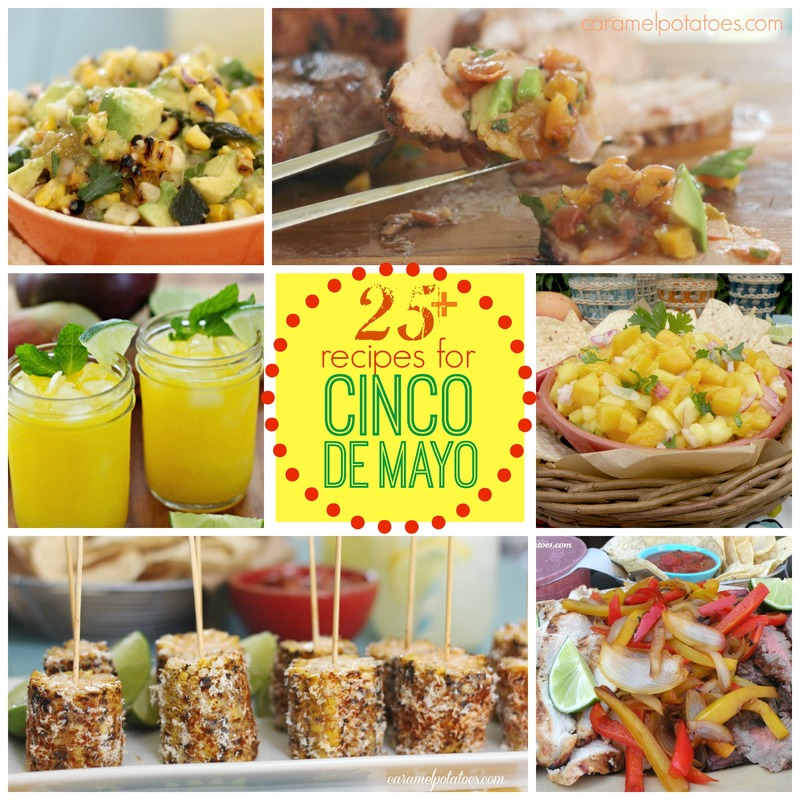 We’ve rounded up more than 25 of our yummy recipes for a little South of the Border Cinco de Mayo inspiration ~ mmmm . . . the hardest part will be trying to decide which to make!